Ask Tiffany: How Do I Tell My Clients I’m Raising My Fee?! 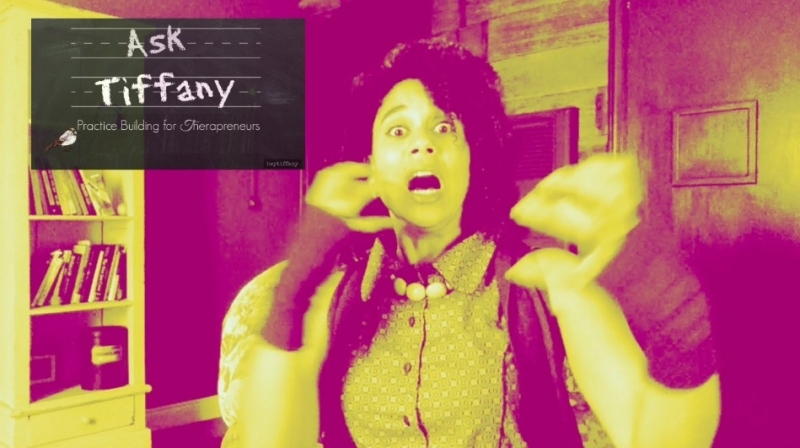 In this episode of “Ask Tiffany: A Video Series for Therapreneurs,” Elizabeth wants to know how we tell our clients that our fee is going up? While this seems straightforward enough, we therapists know that things are often not as they appear to be. Want to know exactly what your fee should be? Sign up and I'll send you a worksheet + video guide where I'll show you step-by-lovely-step how to set your fee once and for all! Dude. Your life is about to get rad. Success! Now check your email to confirm that you really - REALLY - want to start getting paid. Hey Tiffany, This is a great presentation, I loved it! Is there any way I can relate about your client fees to what I’m doing, which is pricing the pieces of art that I do?